We have exceeded our expectations on attendees for this event and to ensure that each dog gets a fair amount of Easter Eggs we have closed registration. For more dog fun activities be sure to follow us on Instagram @hilarioushound. 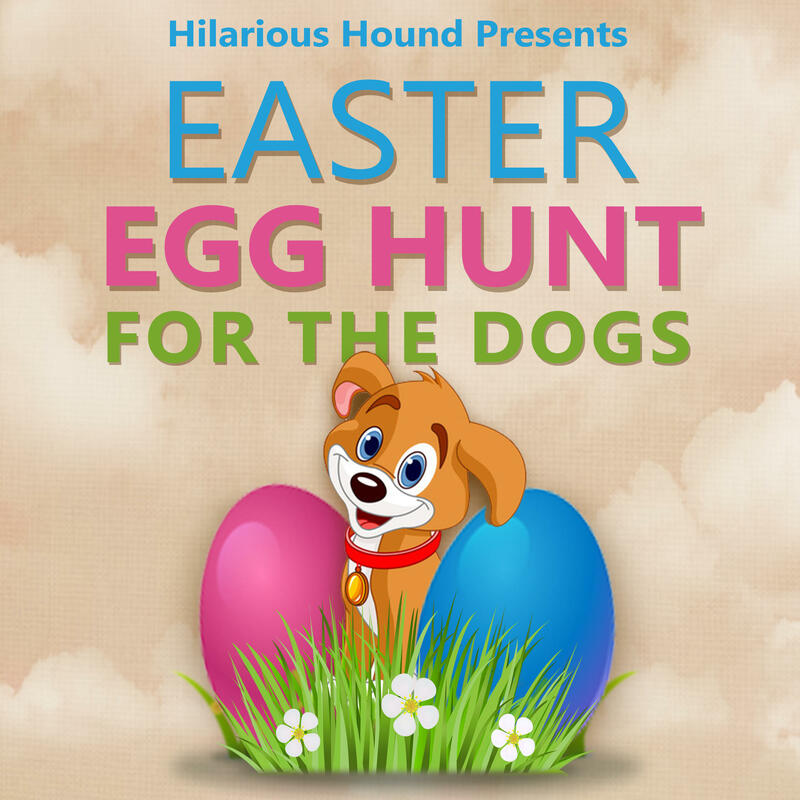 Hilarious Hound presents the 3rd Annual Easter Egg Hunt for the Dogs! Bring your pup, grab a friend, and follow along as your dog sniffs out the hundreds of treat-filled eggs scattered across the SoMa StrEat Food Park. Enjoy food trucks and drinks for you, and treats for Fido and more! Please bring a basket to collect your Easter Eggs. RSVP by 4/6 and receive THREE bonus raffle tickets!